Our company is on a pursuit of an exceptional quality supplier of Corduroy Fabric in blue and purple color. 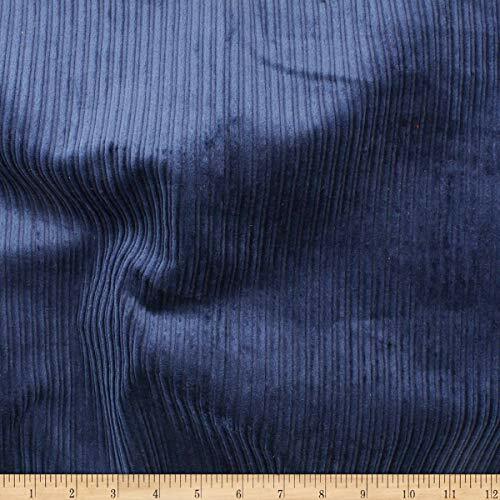 Require this Corduroy Fabric in weight of 200-210 GSM in dyed pattern. Will use this fabric for making t-shirts. 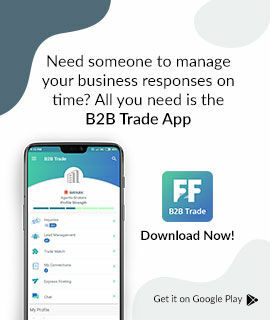 Would like to get connected with Pakistani manufacturers and suppliers.